However, he and Dana Lowenfish did get to live the all-American dream at Citi Field this last week! 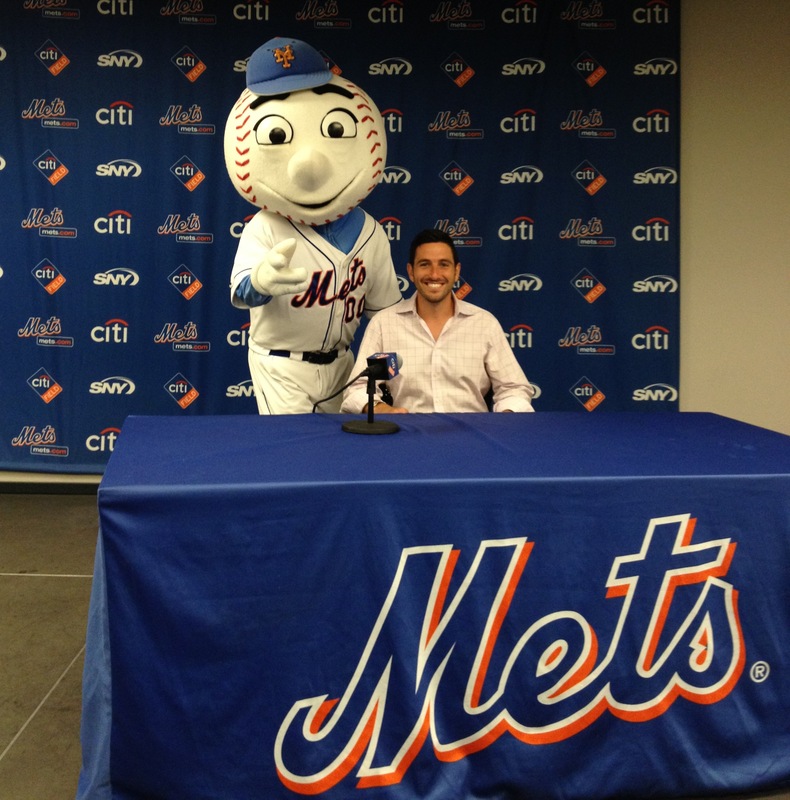 From locker room tours to a press conference with Mr. & Mrs. Met, Adam & Dana were able to see first hand the endless event capabilities at the legendary home of the New York Mets. Have you ever held or attended a non-sports related event at an athletic facility? Did the sports theme work for the event objective - or was it irrelevant and confusing? Spill it in the comments!